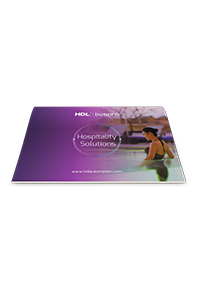 Welcome to the brochures and catalogues section of the website. 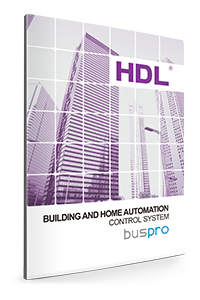 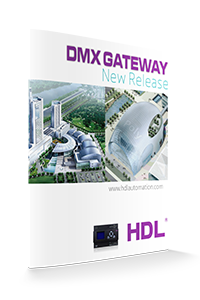 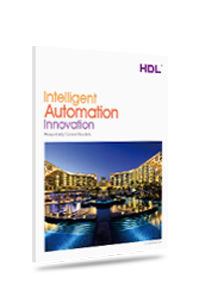 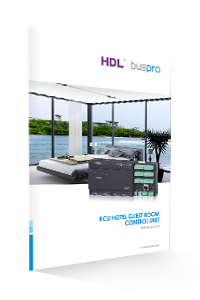 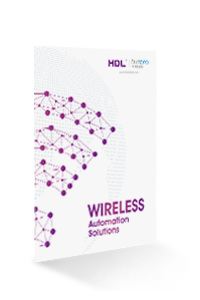 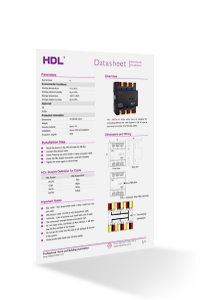 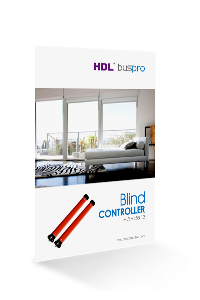 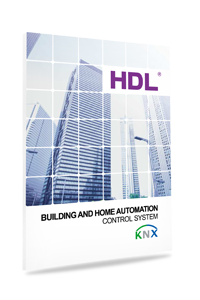 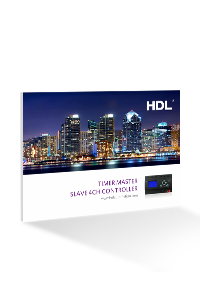 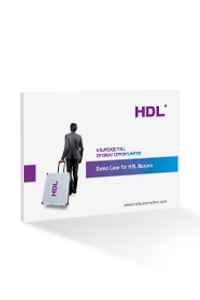 Here you can view and download a variety of files and guides for various HDL automation systems and products. 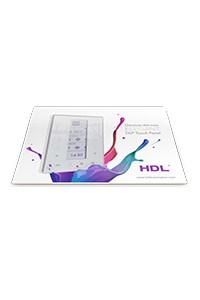 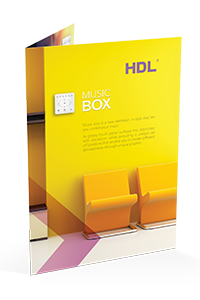 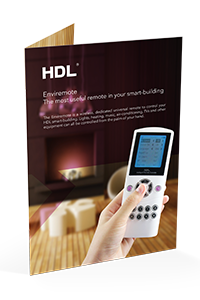 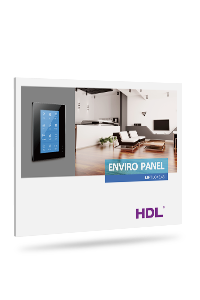 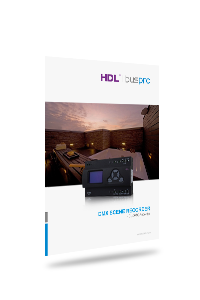 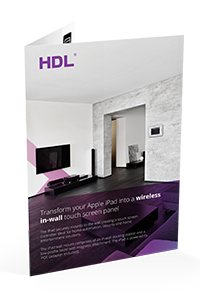 If you require a physical copy of any brochure or catalogue, please contact your local HDL distributor. 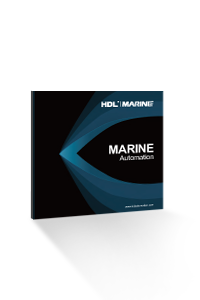 As new products are released, and existing products refreshed, we will ensure that this page is updated with the most relevant and useful information. 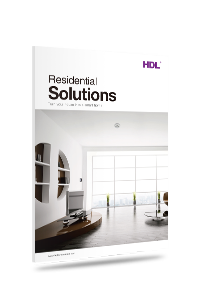 If you’re considering a system for a new project, or simply want a better understanding of our solutions, please don’t hesitate to download or browse a file. 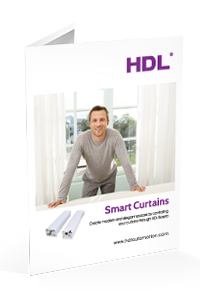 Further information for individual products can be found in the products section of the website.